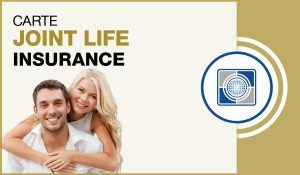 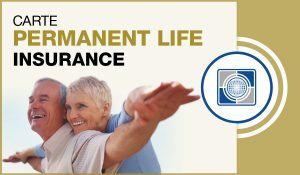 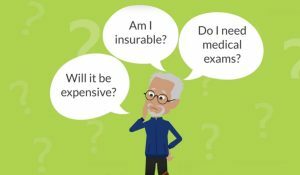 Carte Accidental Death Insurance | Carte Wealth Management Inc. 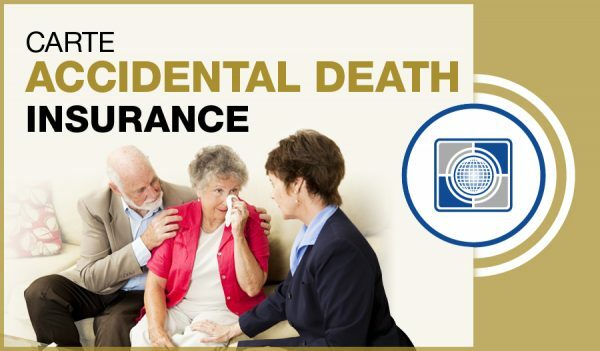 The Accidental Death benefit provides for the payment of a sum of money if the insured person dies as the result of an accident. 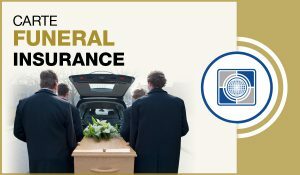 The death benefit amount, paid to the beneficiary, is tax-free and is provided in a lump sum. 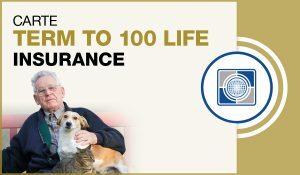 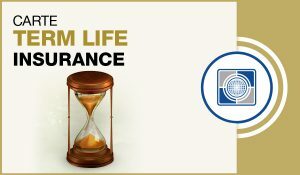 By accidental death we mean: an unforeseen, unexpected and undesirable incident, resulting in the life insured's death. 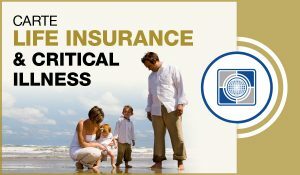 There are exclusions to this benefit that are listed in the policy. 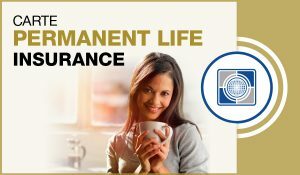 Please contact us at Carte Risk Management Inc. for policy details.